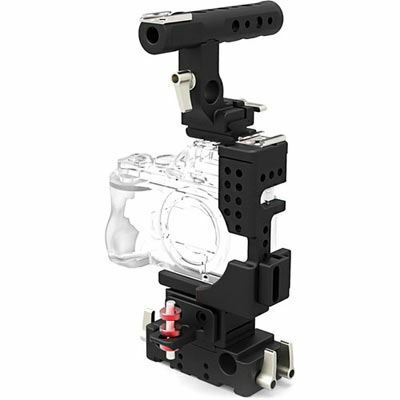 If you're thinking of buying the Movcam Cage Kit for Panasonic GH4 then you're on the right track. We compare prices from all the leading UK shops to help you determine who offers the best value for money. 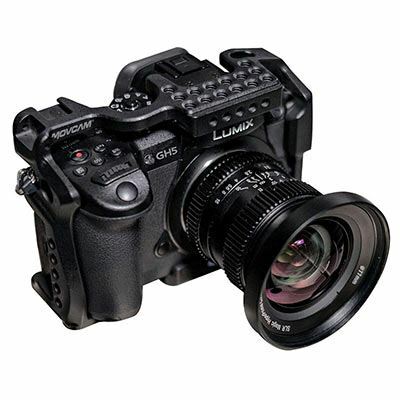 Have a look at the Movcam Cage Kit for Panasonic GH4 price comparison table below, as with it's help you'll definitely not throw away your hard earned cash!. We often hear from people who have paid over the odds for their electrical appliances saying that they wish they knew we existed before they parted with their cash. 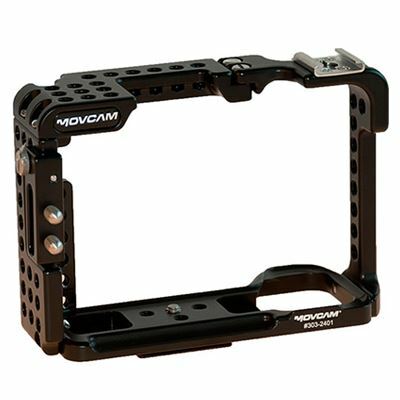 Don't make the same mistake many people make every day by buying the Movcam Cage Kit for Panasonic GH4 before you check the price above. We are confident you'll save your hard earned cash that way! 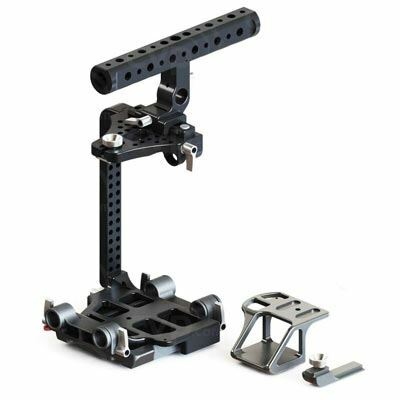 Alongside the form-fitting aluminium Movcam Cage for Panasonic GH4, this kit contains a top handle, riser block, lens support, and LWS baseplate. 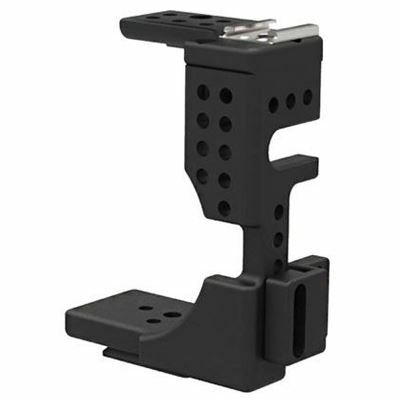 The cage, while allowing access to controls, provides a durable frame around your camera. 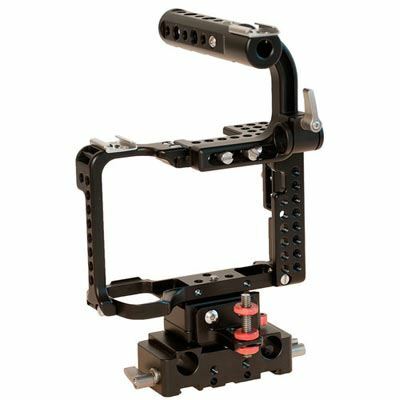 The LWS baseplate elevates the camera, to allow attachment of a matte box and follow focus (not included), and features rod ports for adding optional 15mm rods.